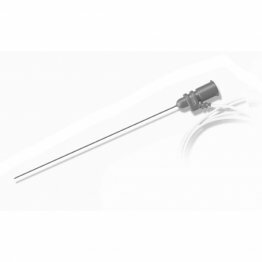 The needles are made of stainless steel with a smooth PTFE coating to minimize the friction. The tip is sharpened to a conical shape for easy skin penetration. 40 per Box. 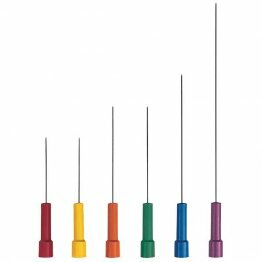 Needles are made of stainless steel and feature a smooth PTFE coating with a back-cut beveled tip that reduces insertion pain. Electrodes are packed in individual pouches. 30' Lead. 10 pouches per box. 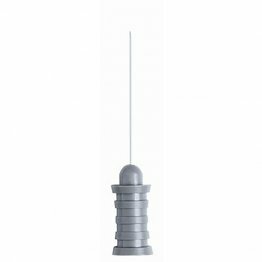 The easygrip disposable monopolar needle electrode combines improved needle sharpness and exceptional signal quality with a new ergonomically designed hub. 24 per box. Stainless steel needles that are ground to a consistently sharp point. Color-coded by needle size for easy identification. 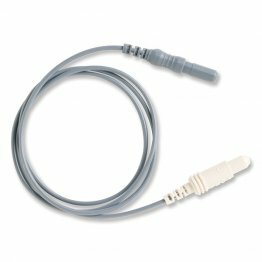 Requires a reusable cable, Part #: 902RLC-TP. 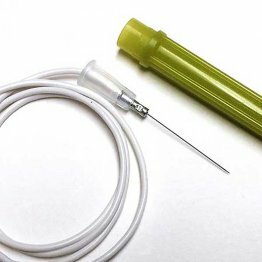 These needle electrodes feature a Teflon coated stainless steel needle, that includes a detachable reusable 24 super-flexible Lead wire with a 1.5mm connector. Individually Packaged. Teflon coated stainless steel, individually packaged, pre-sterilized. 24 Lead. 50 per pack. 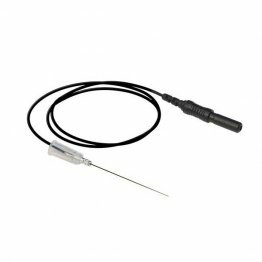 Disposable PTFE coated stainless steel monopolar needle electrodes feature a new comfortengineered hub for a better grip. 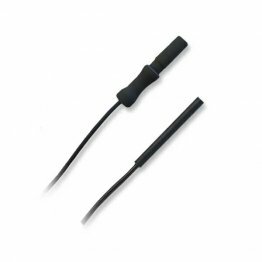 The super-flexible PVC insulated Leadwire is 29 and is colorcoded to indicate the needle size and gauge. Standard touch proof connectors. 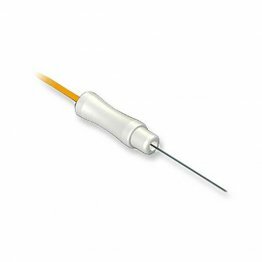 Disposable PTFE coated stainless steel injectable monopolar needle electrodes combine EMG with drug therapy injections and have a 24 Lead wire made of super-flexible insulated PVC. 1.5mm connector. Individually Packaged. 10 per bag.